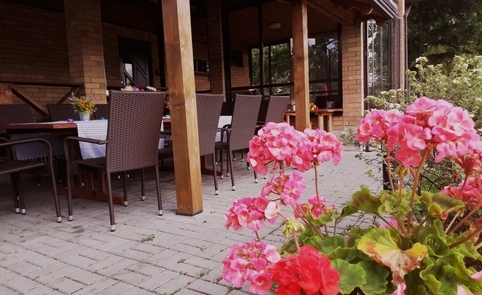 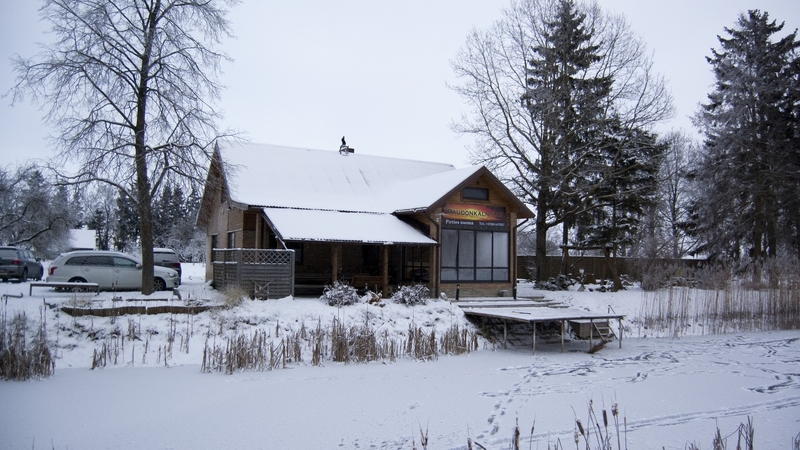 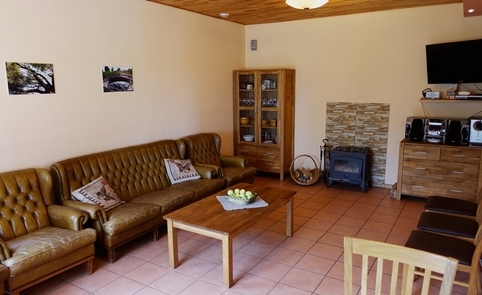 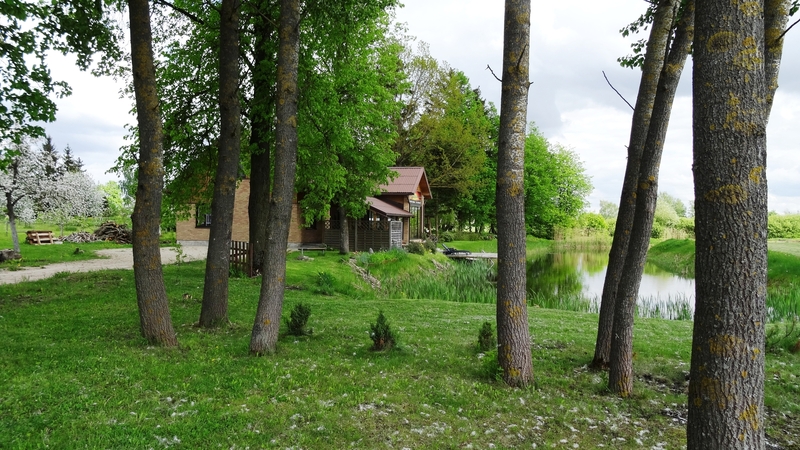 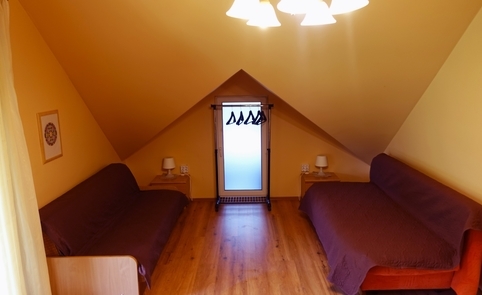 Left: 8 m. 9 d. 19 h.
The homestead was found in 2016 m.
Became a member of LCTA: 2016 m.
Raudonkalnis cottage offers Lithuanian sauna, Turkish bath, traditional hot tub, spa treatments and services of professional sauna masters. 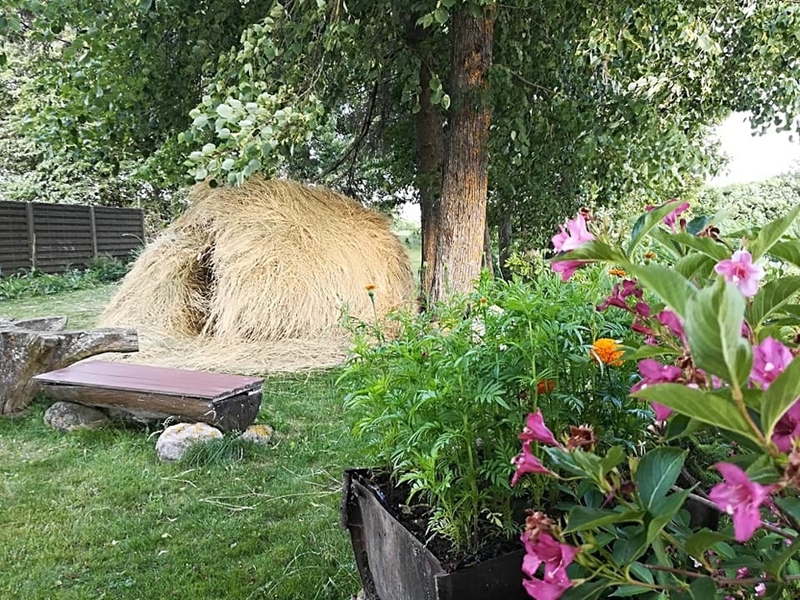 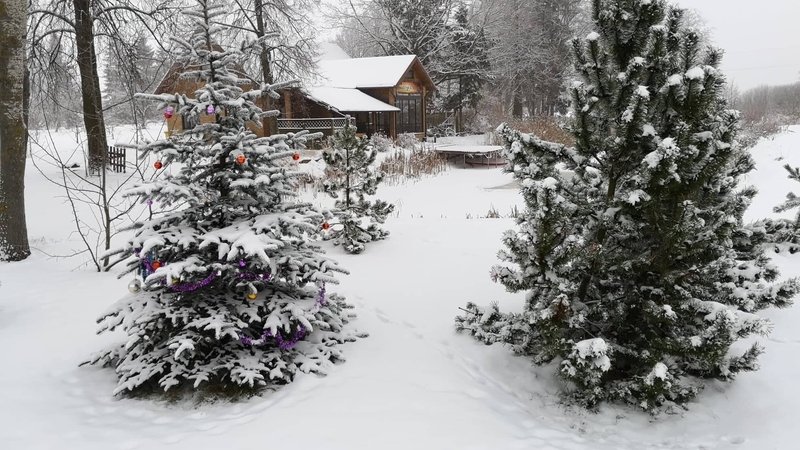 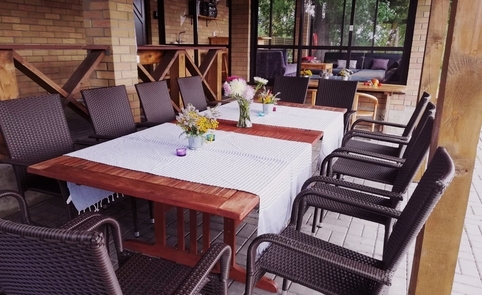 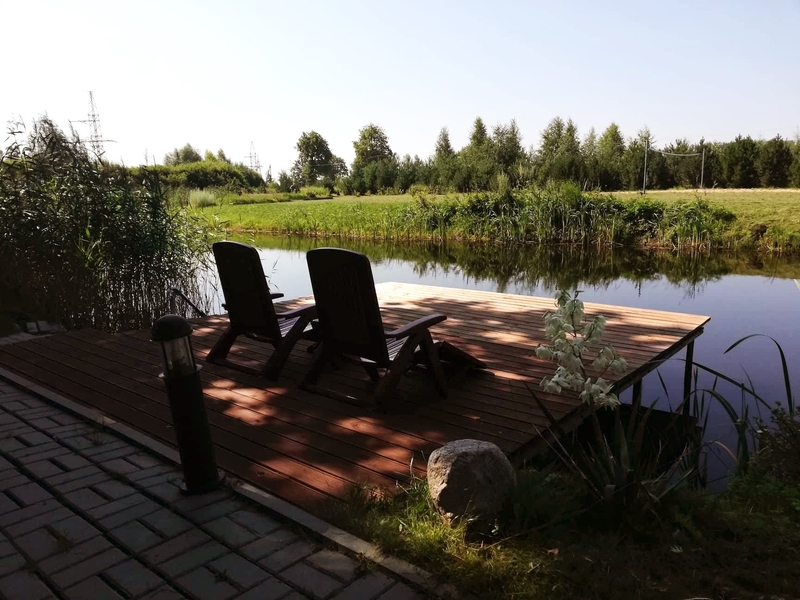 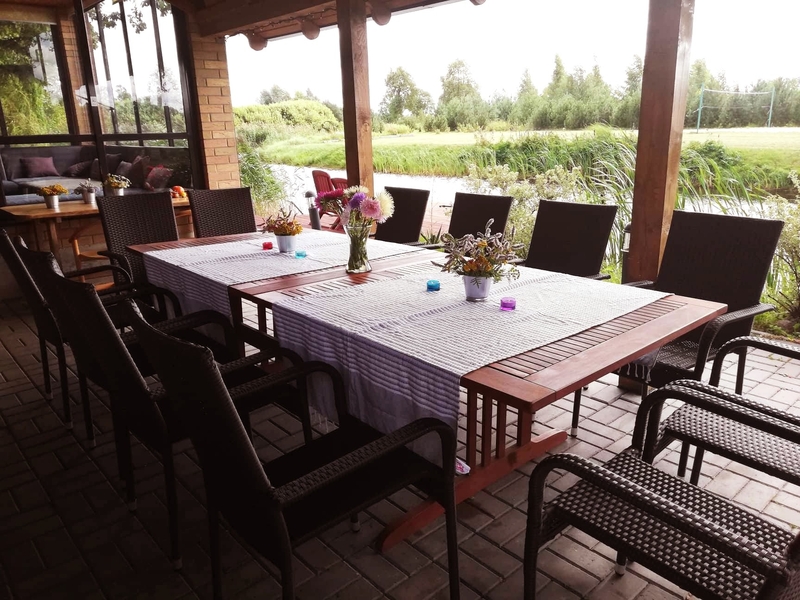 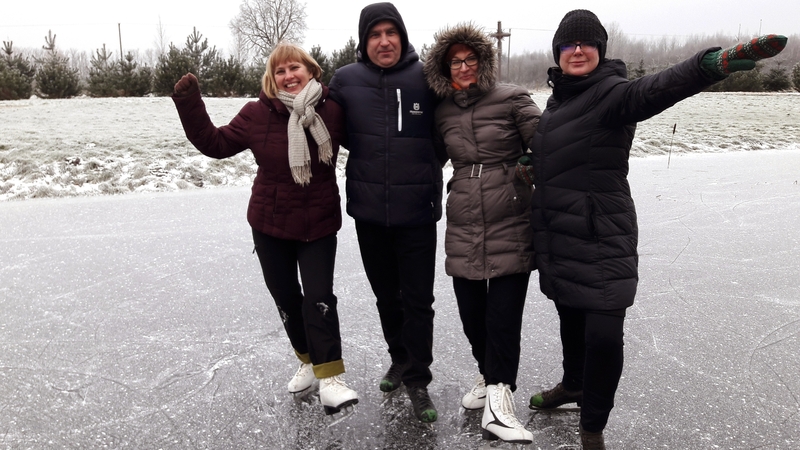 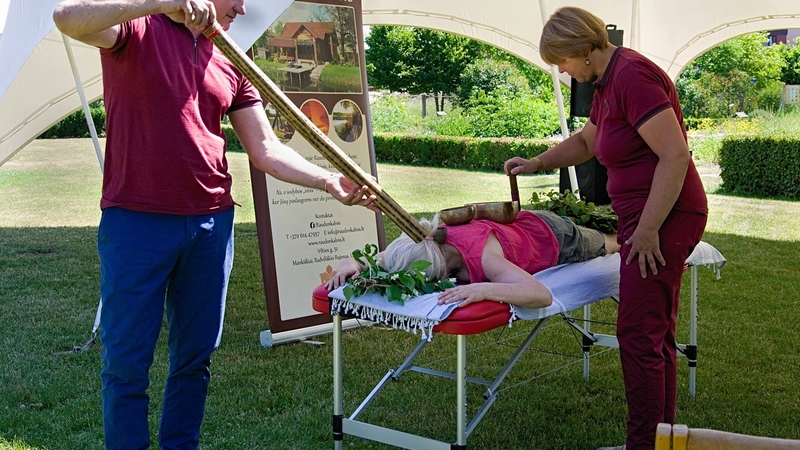 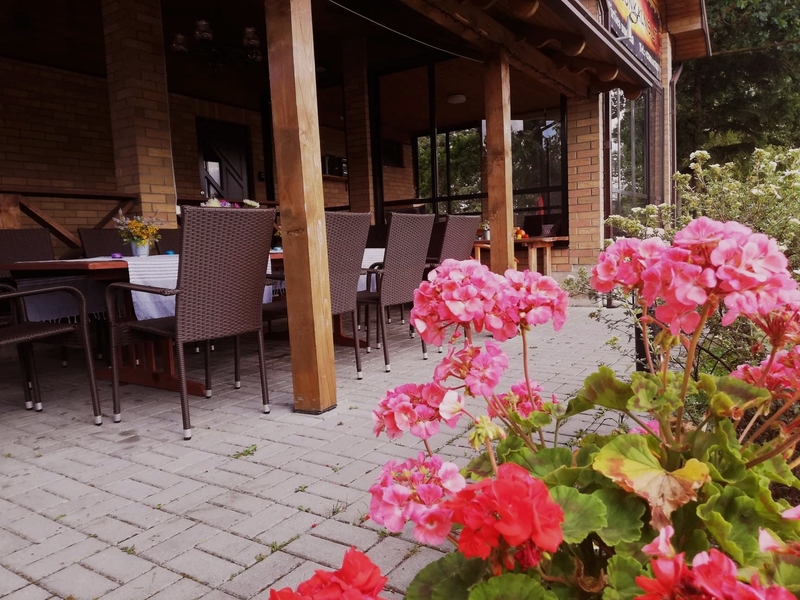 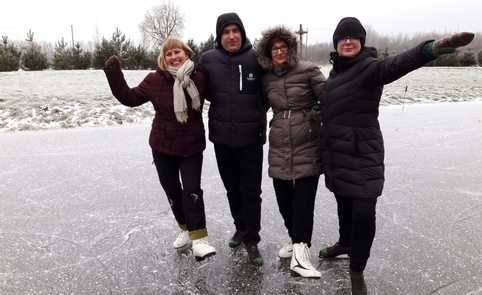 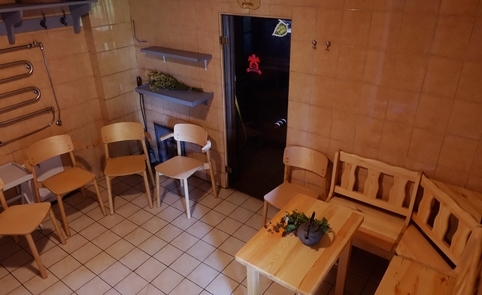 Owners Daiva and Aurimas Veseckai are lovers and advocates of traditional Lithuanian sauna and actively participate in the events of the Friends of the Lithuanian Sauna Society. 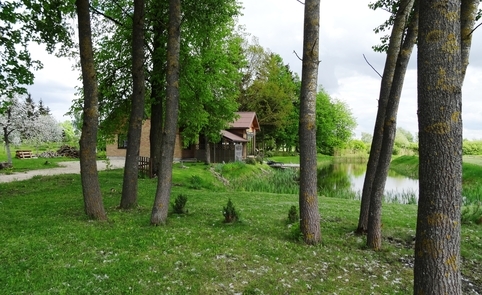 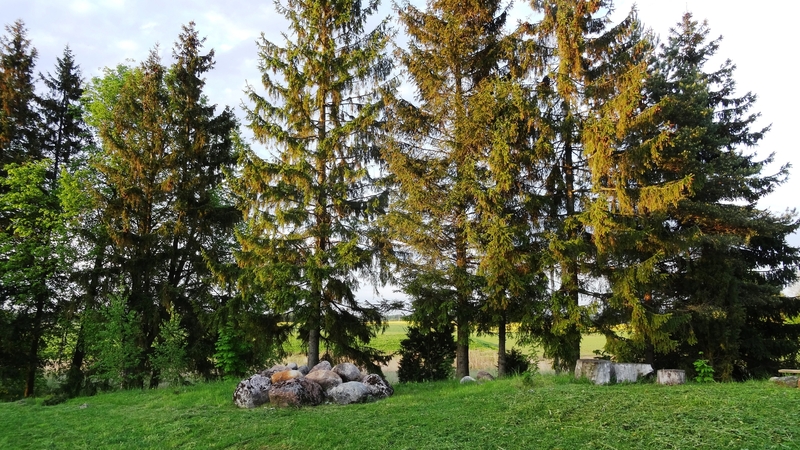 In the Raudonkalnis summer house, a cozy cottage near the pond surrounded by magnificent linden trees and oaks, you are free to enjoy the pleasures of traditional Lithuanian bath. 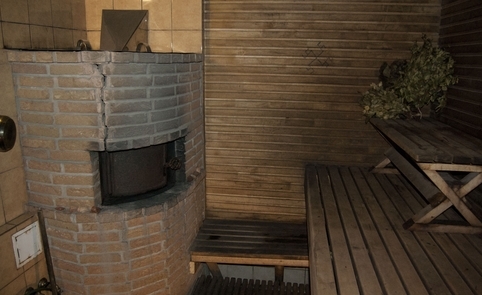 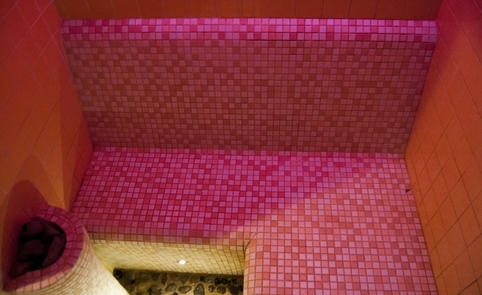 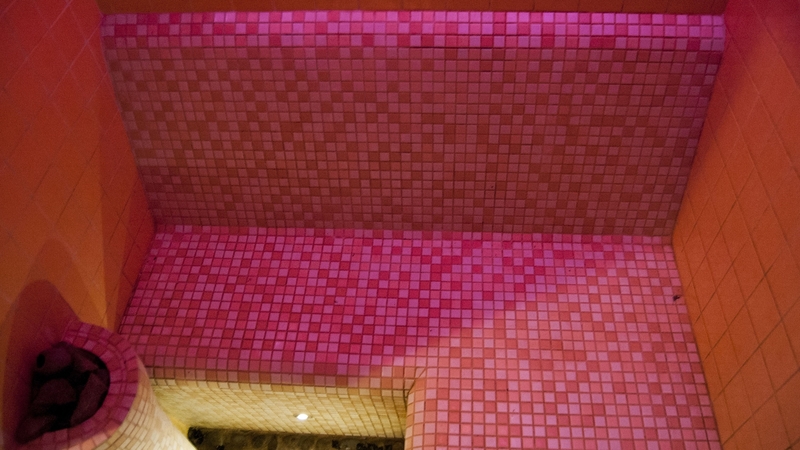 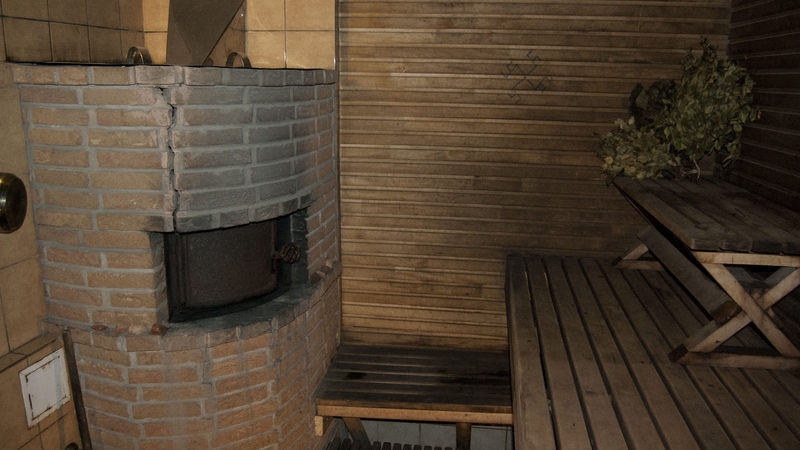 This type of sauna is called "white” and is heated by a periodic furnace. 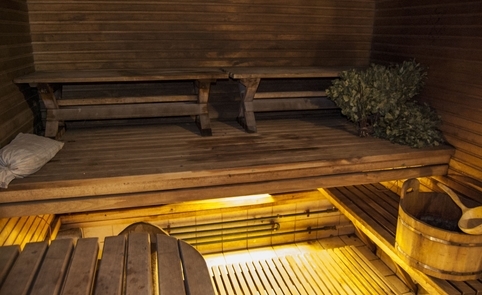 The soft steam keeps the temperature comfortable all the time. 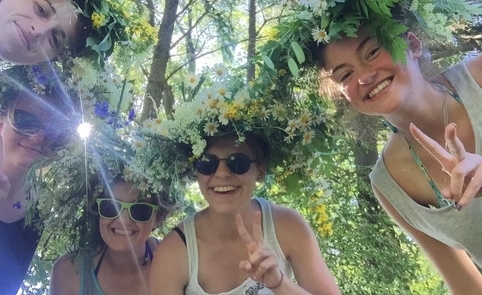 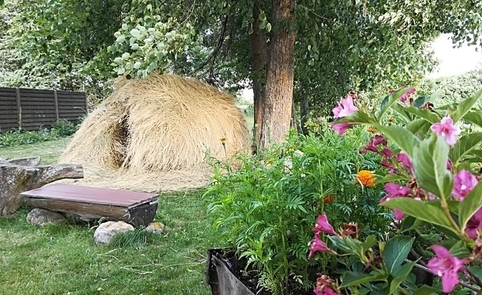 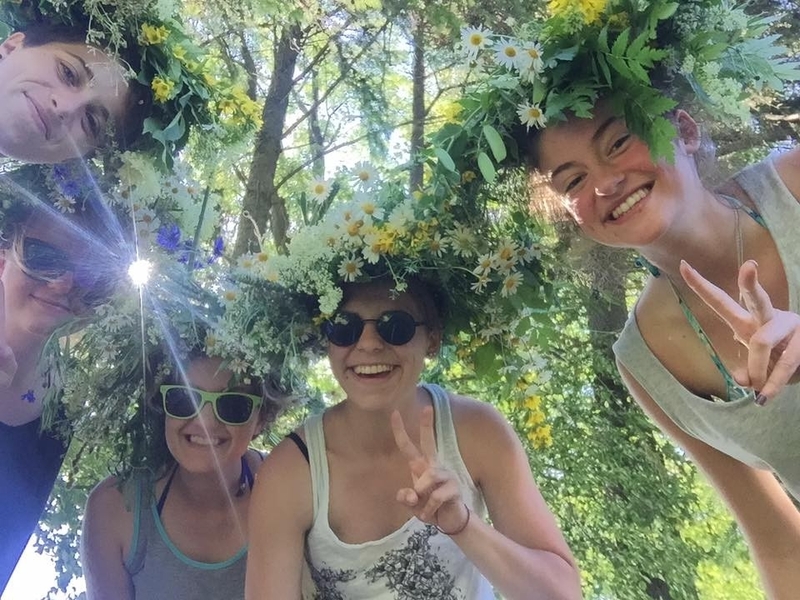 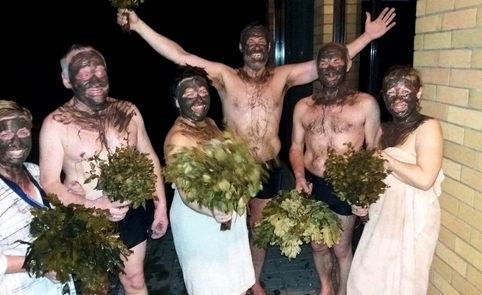 The procedures in the Lithuanian bath include body scrub, sauna birching (vanojimas) using bath brooms (vantos) made from different plants, face and body masks, as well as aromatherapy. 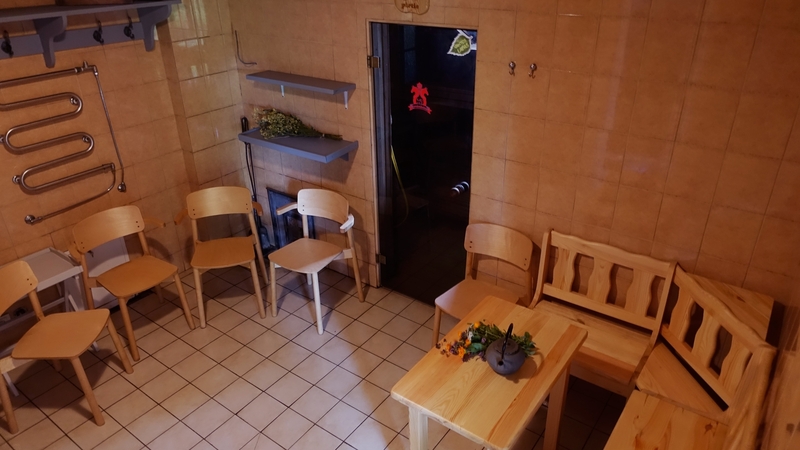 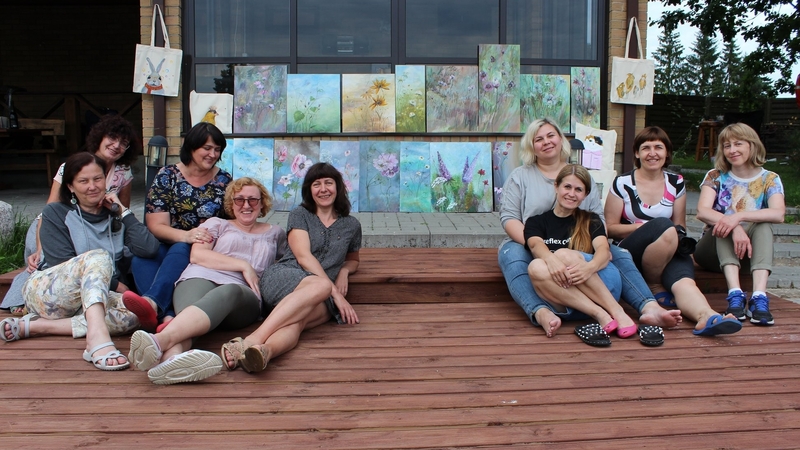 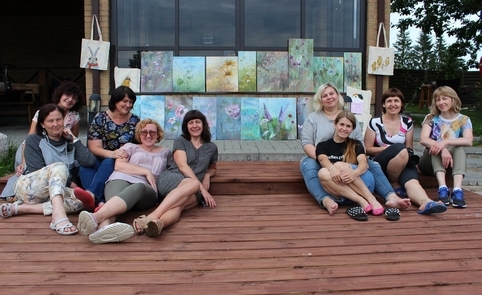 The Friends of the Lithuanian Sauna Society visited Raudonkalnis as part of the "Good Sauna" project and gave it the rating "Very good sauna". 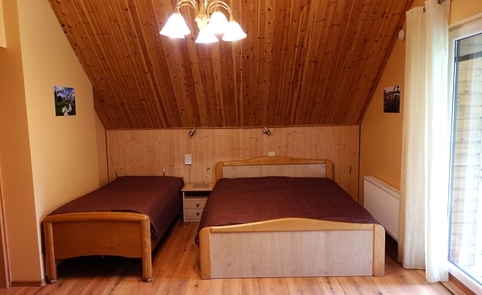 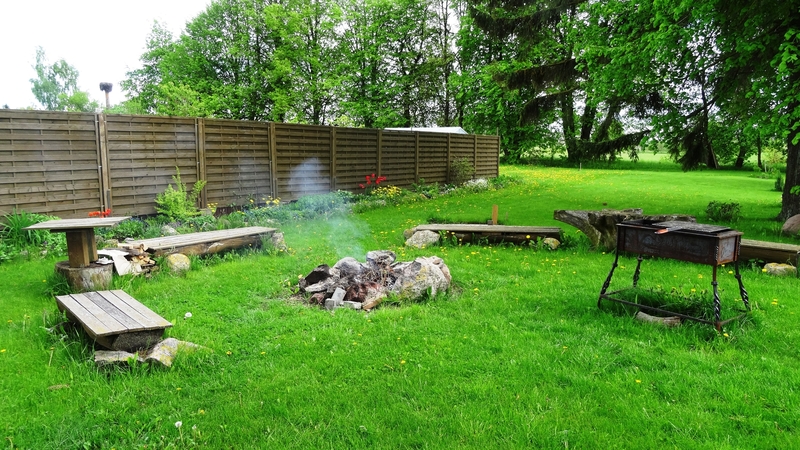 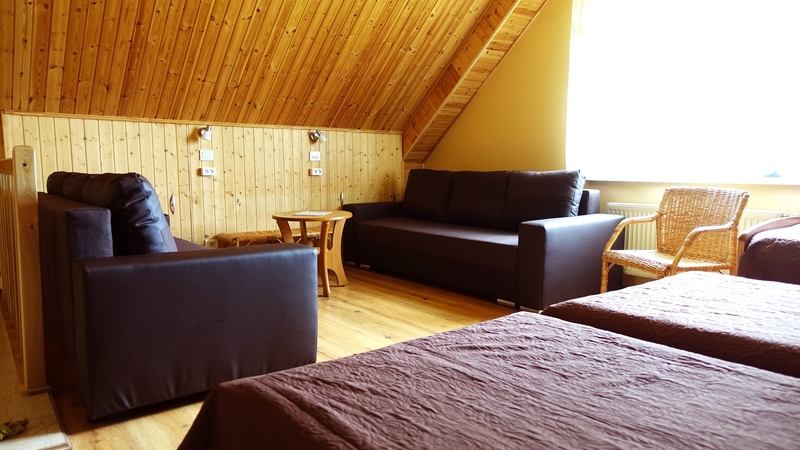 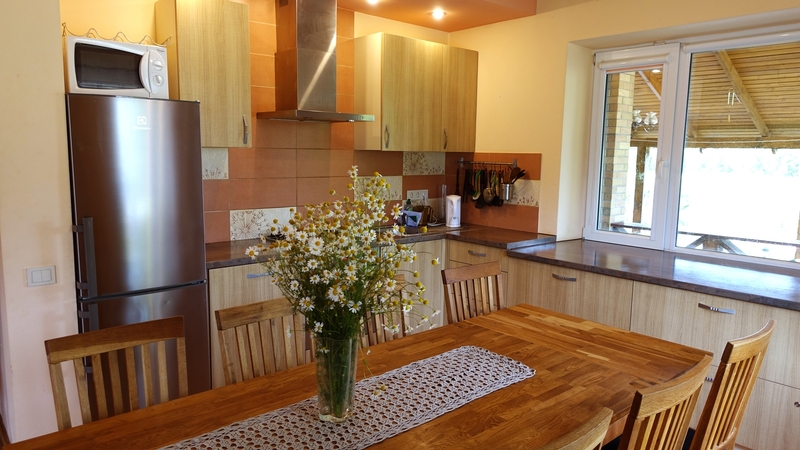 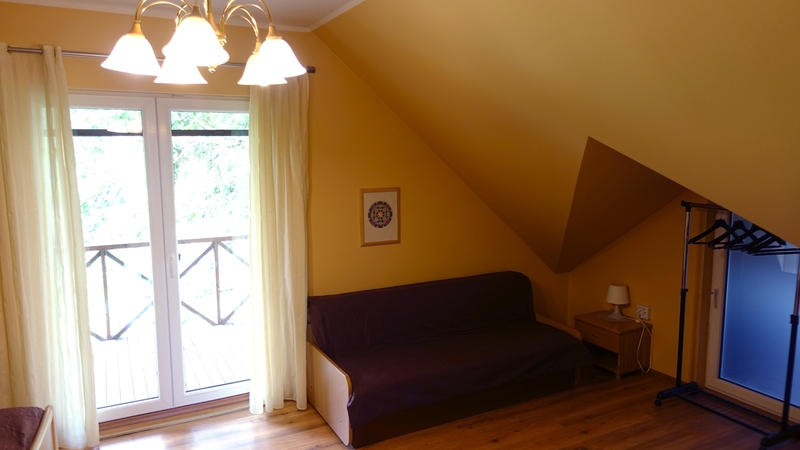 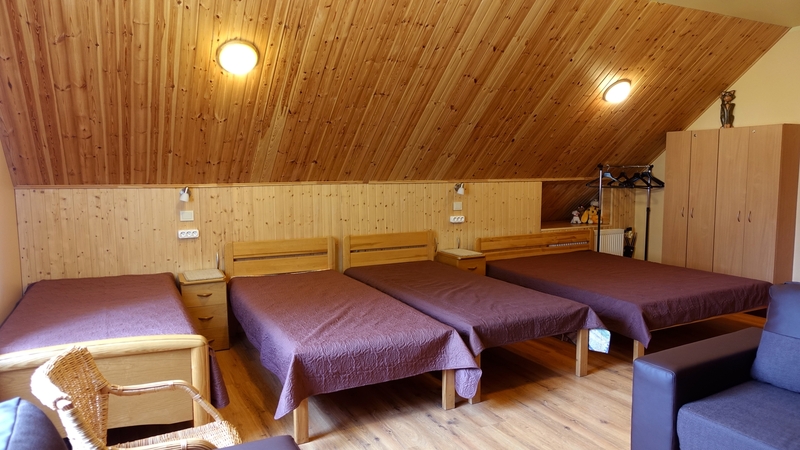 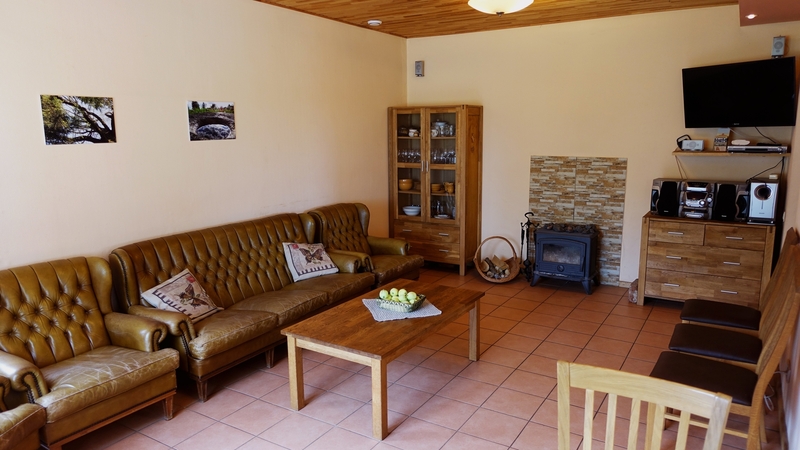 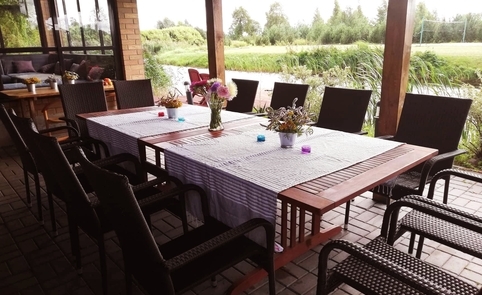 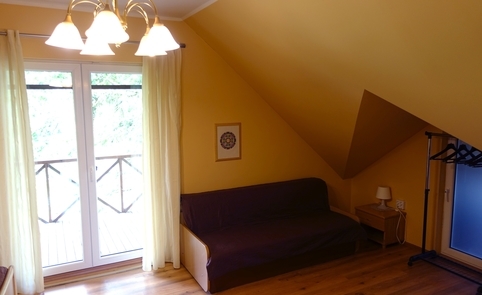 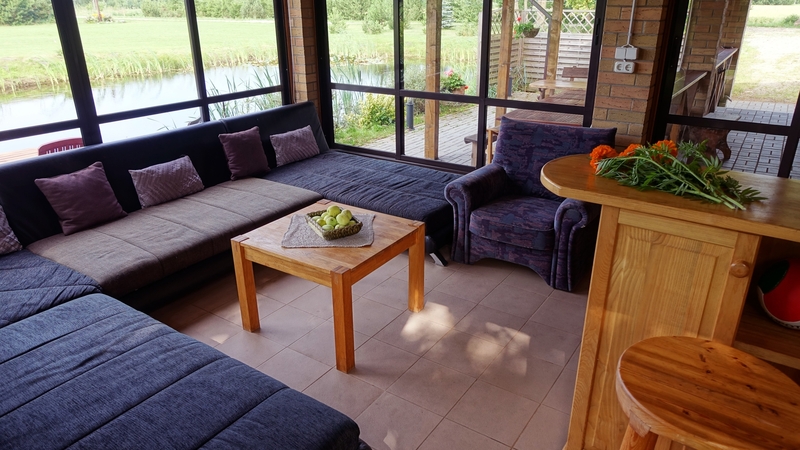 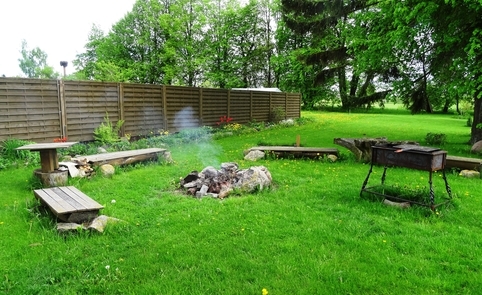 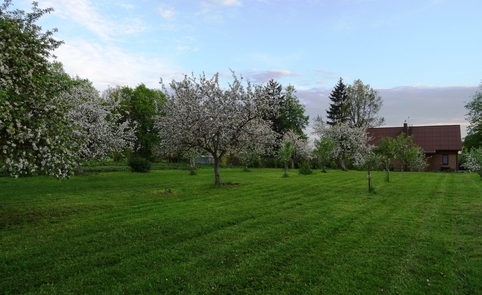 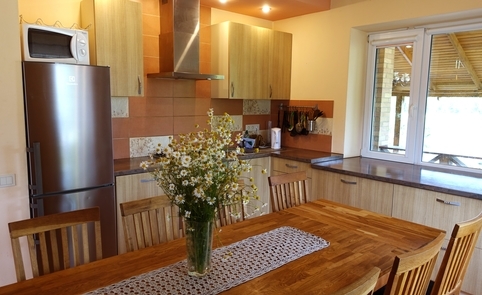 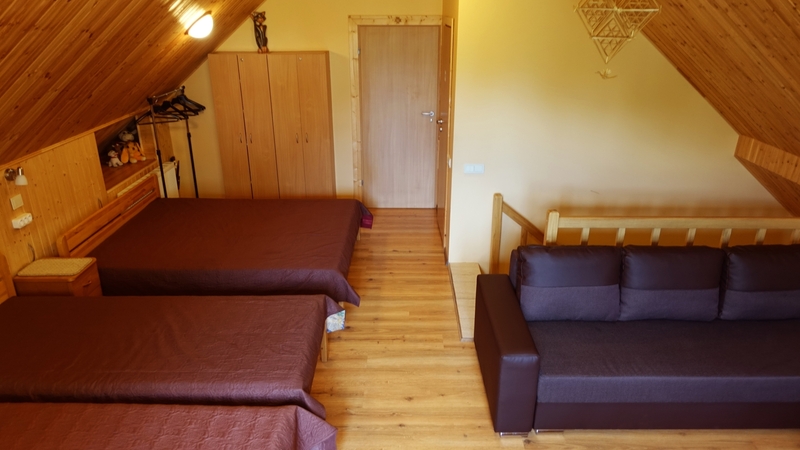 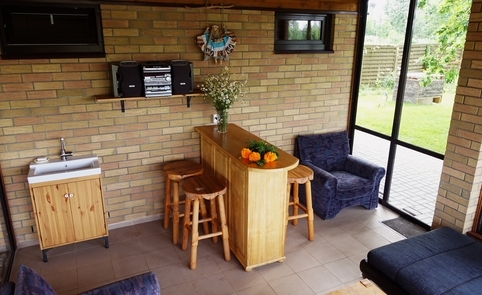 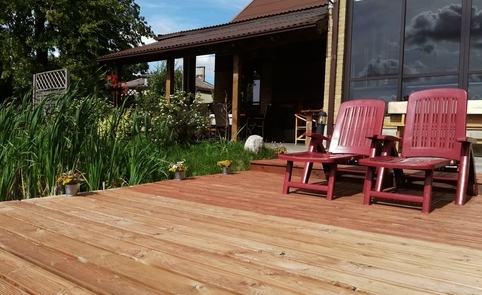 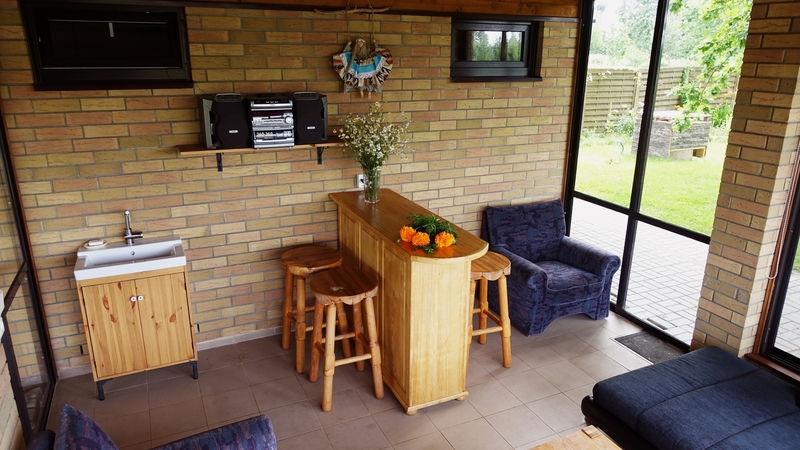 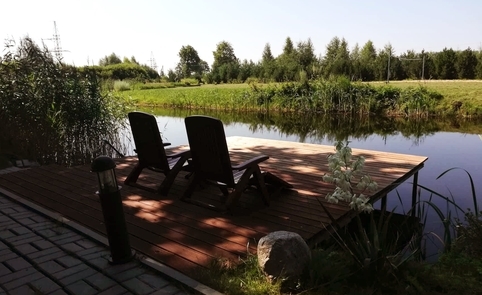 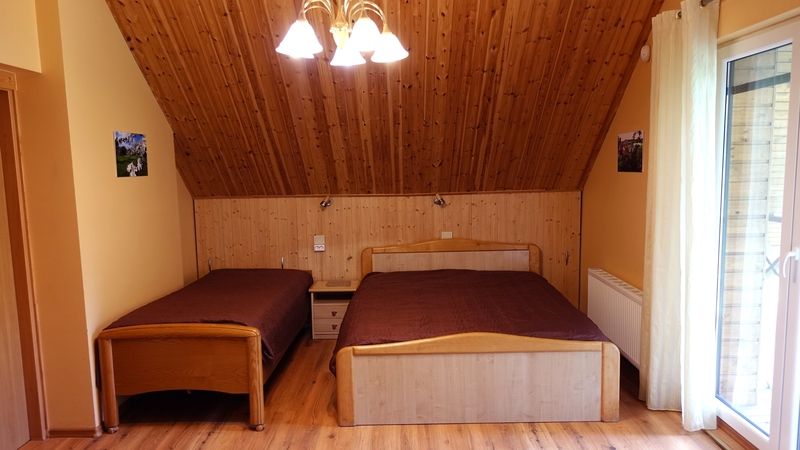 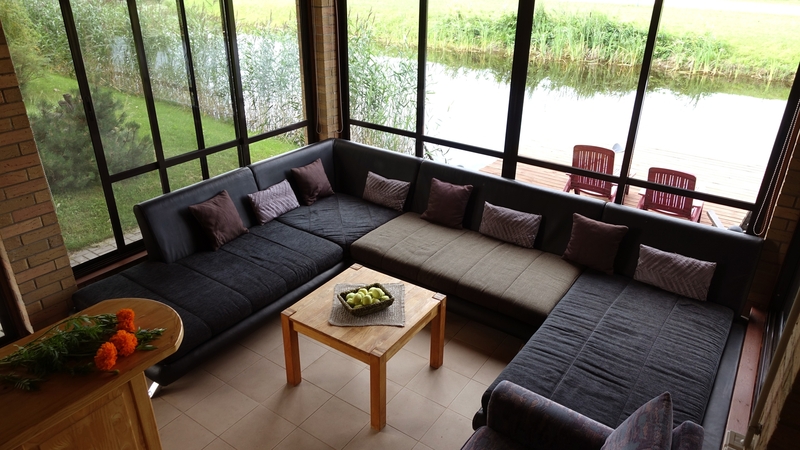 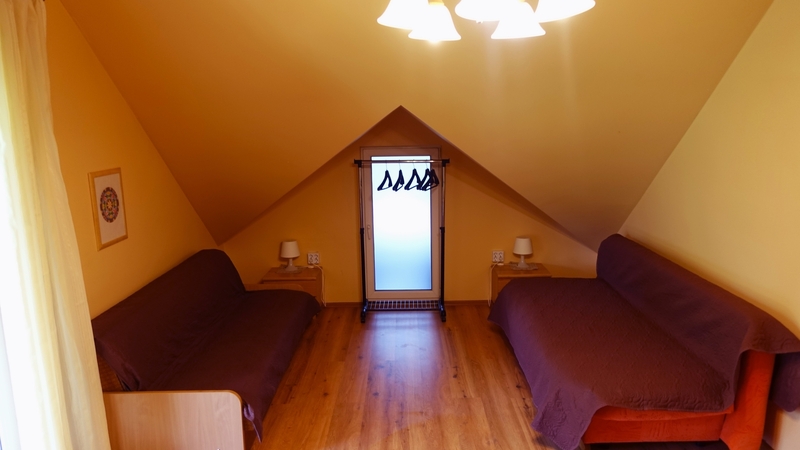 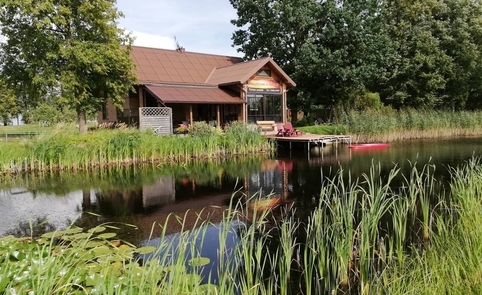 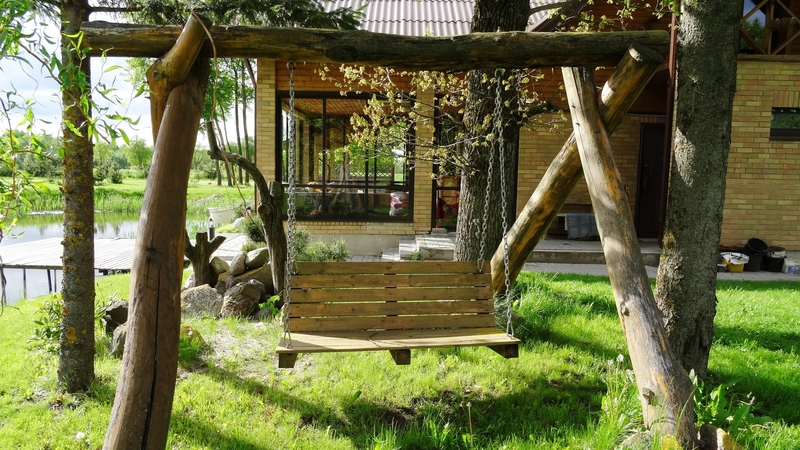 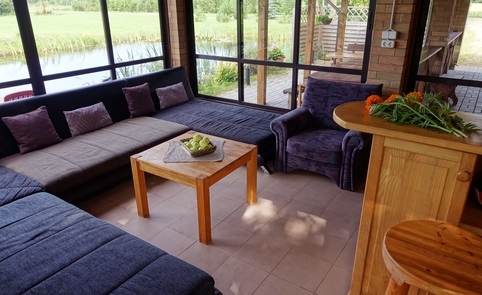 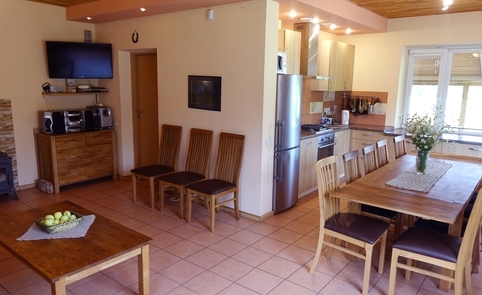 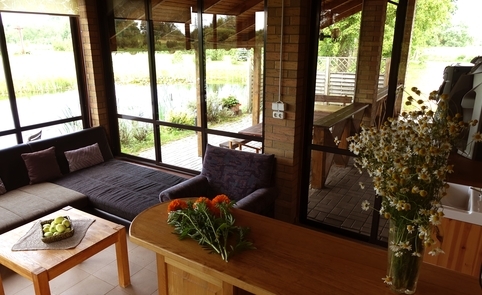 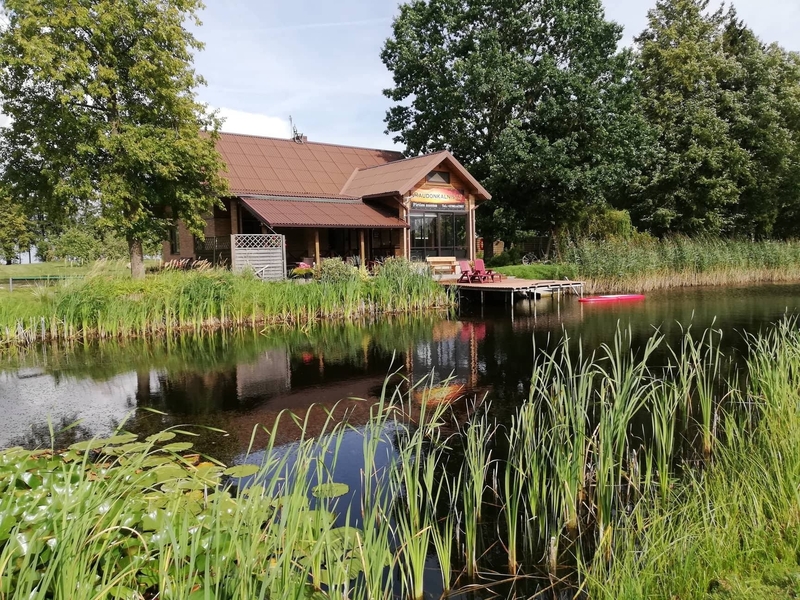 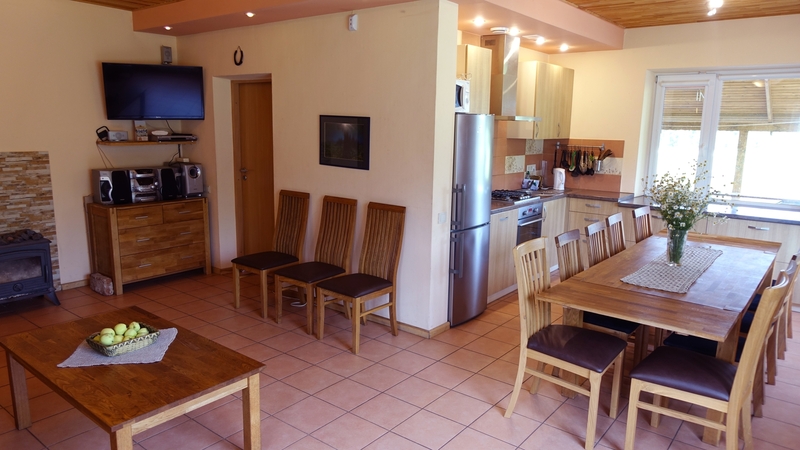 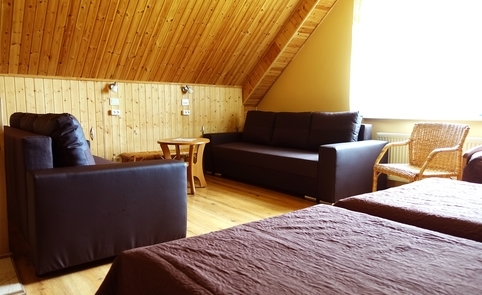 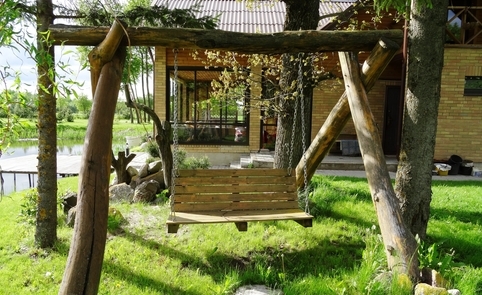 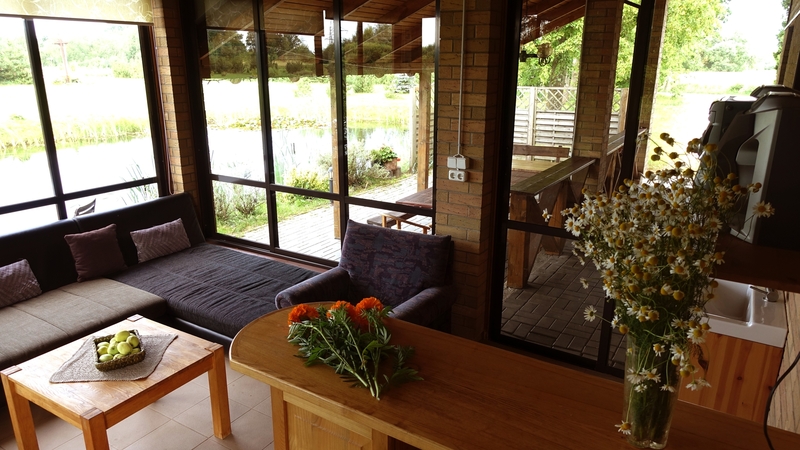 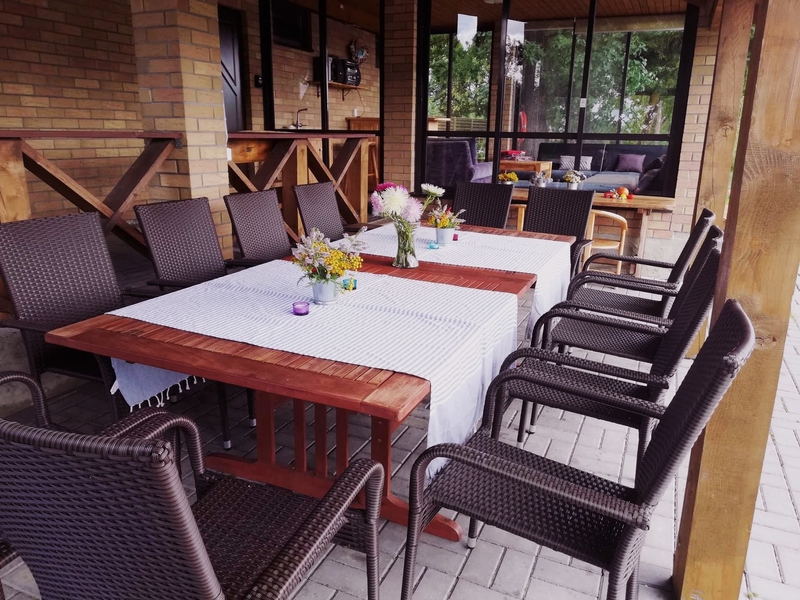 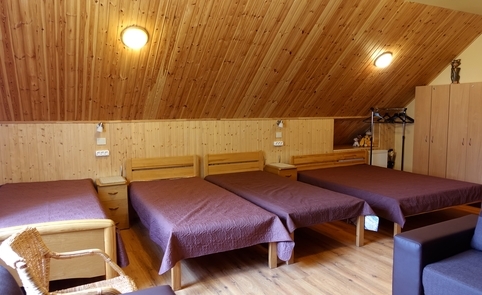 After being pampered in the sauna, you can enjoy a number of recreational activities: the spacious yard has a volleyball court and a pond, and there is also a barbecue grill. 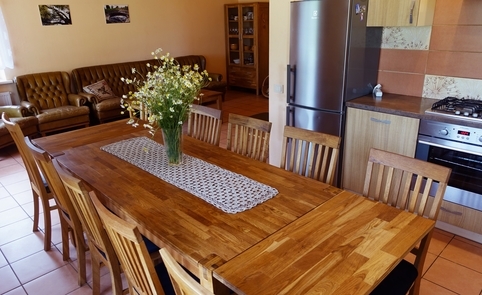 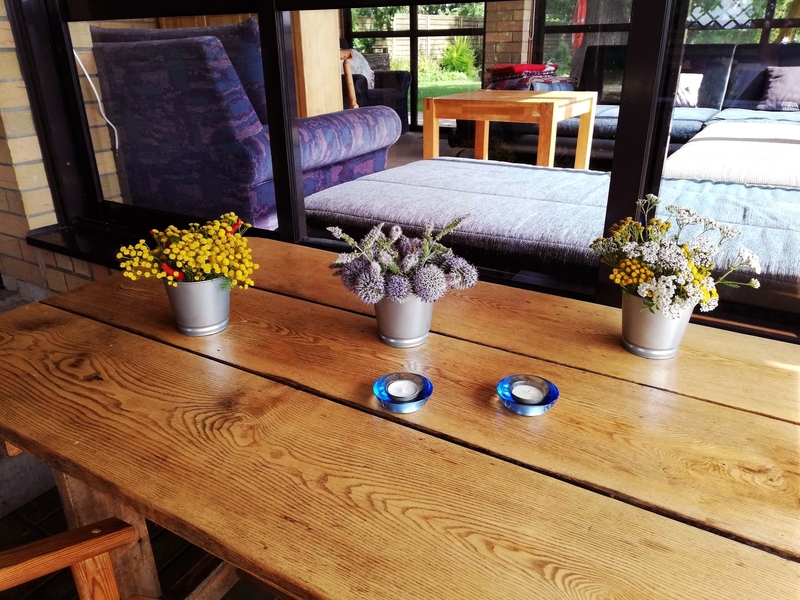 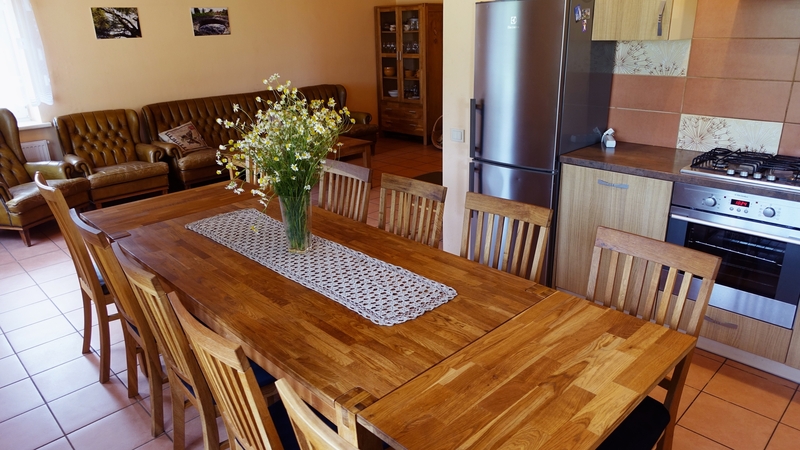 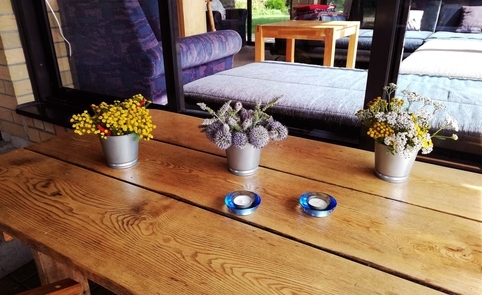 In the cottage you will find all the necessary kitchen equipment, a home entertainment system, and a cosy veranda with an idyllic view. 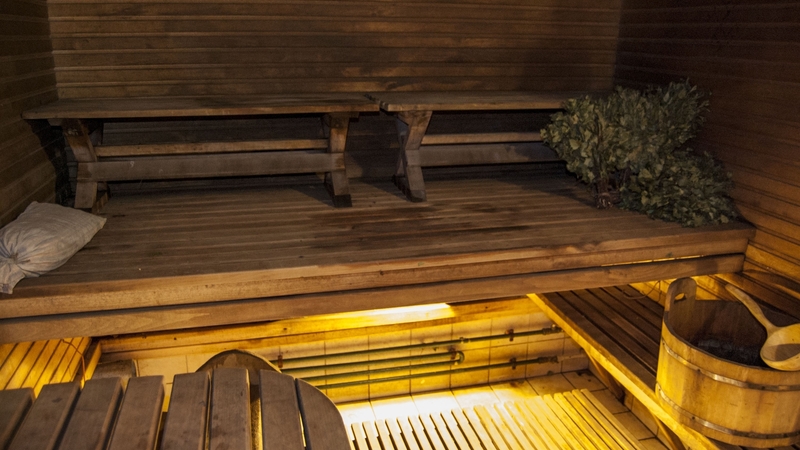 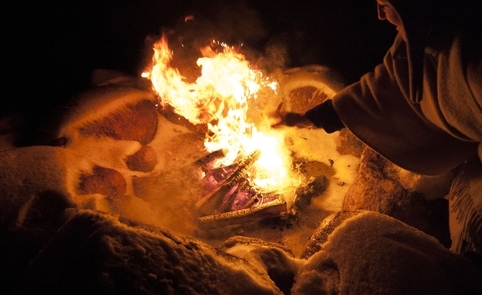 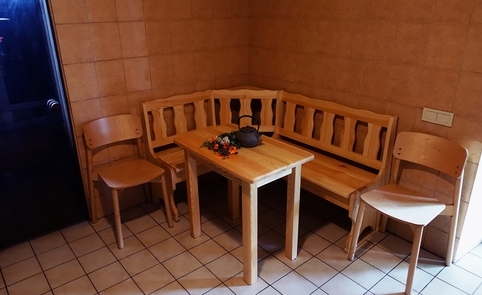 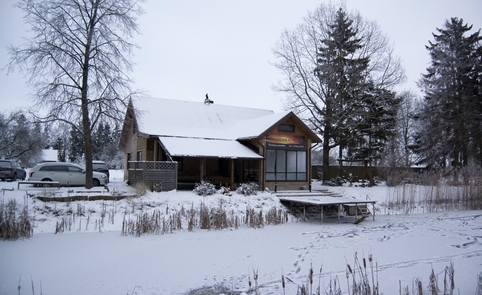 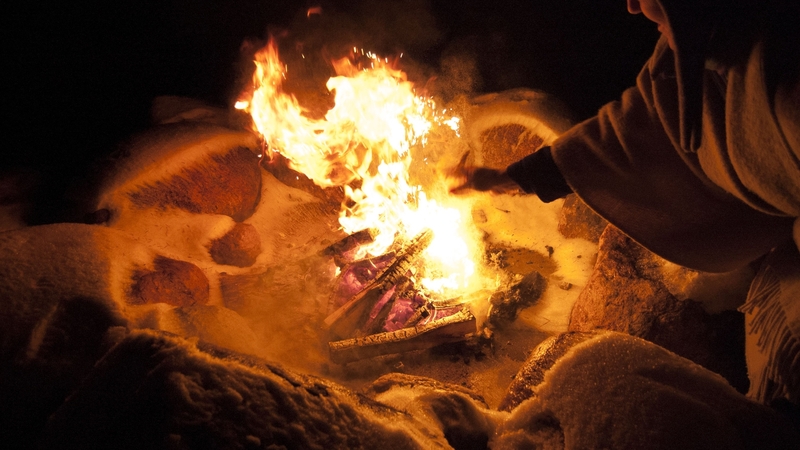 Raudonkalnis offers educational sauna programs as well as individual sauna packages. 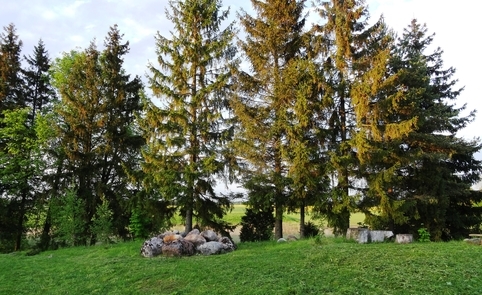 For more information, visit www.raudonkalnis.lt . 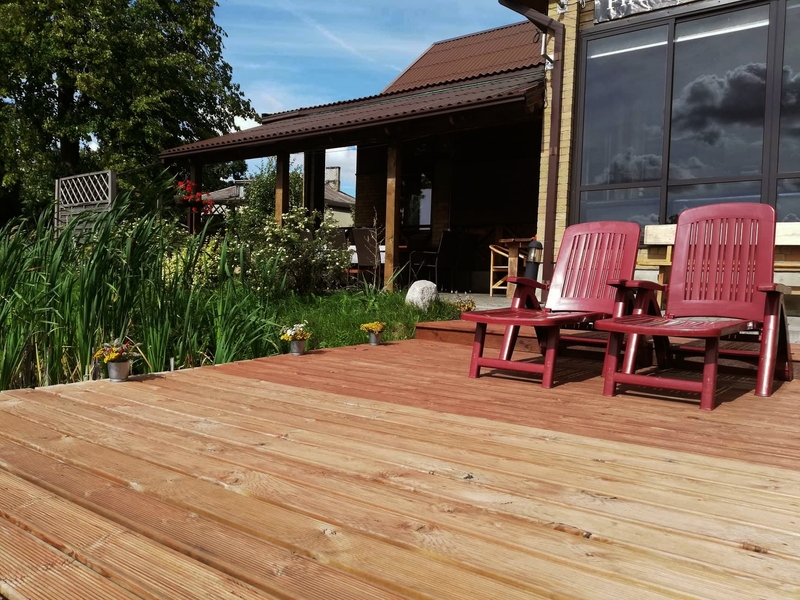 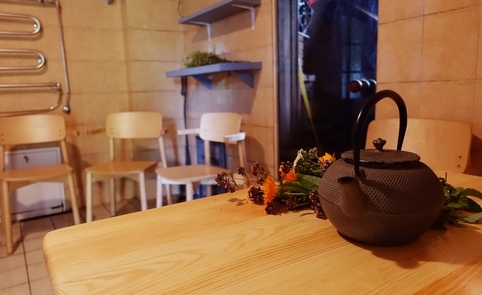 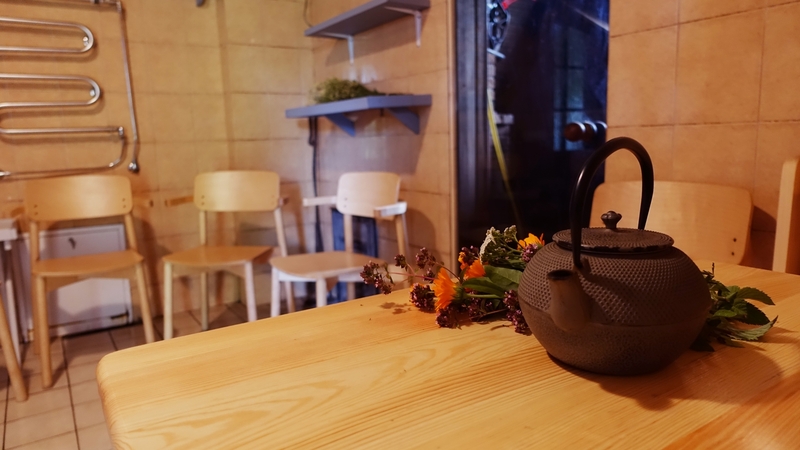 We’ll be waiting for your visit!